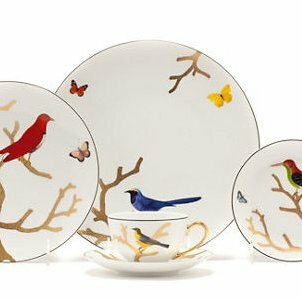 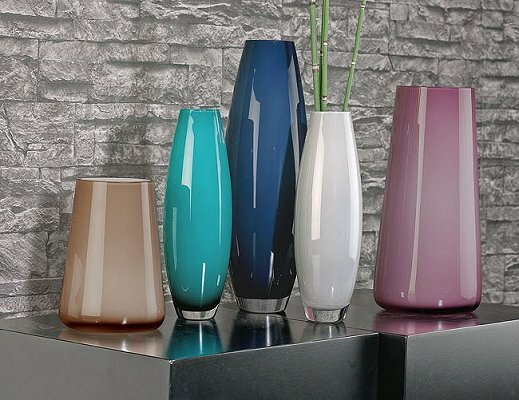 Bernardaud masters the art of porcelain dinnerware in Limoges, France combining craftsmanship, innovation and creativity in the art of porcelain-making, with exacting standards at every step of the process. 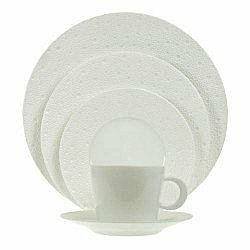 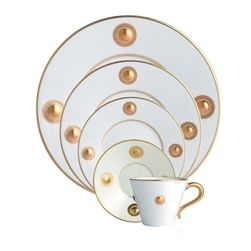 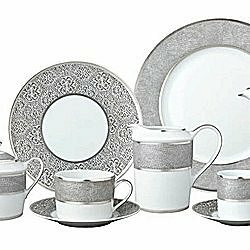 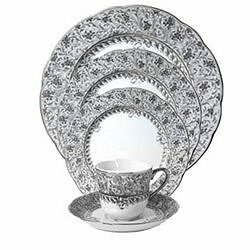 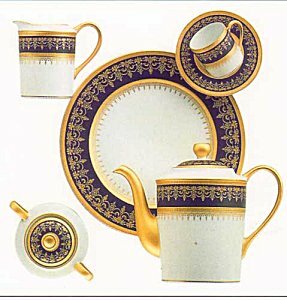 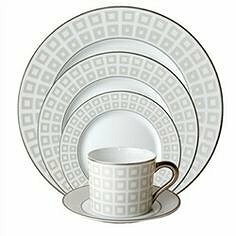 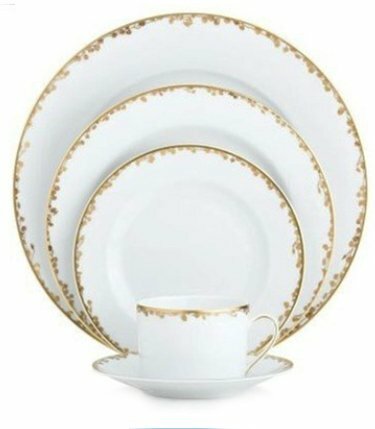 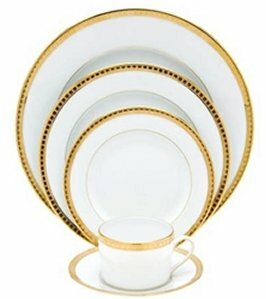 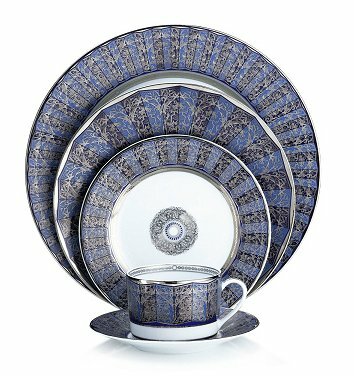 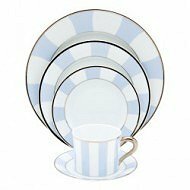 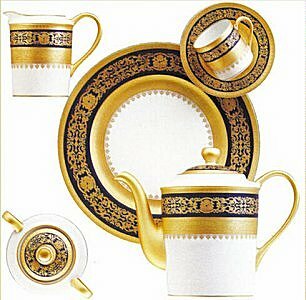 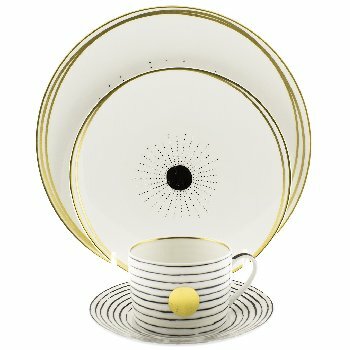 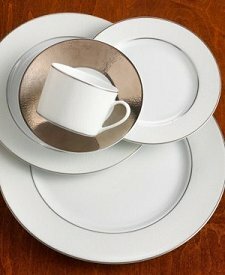 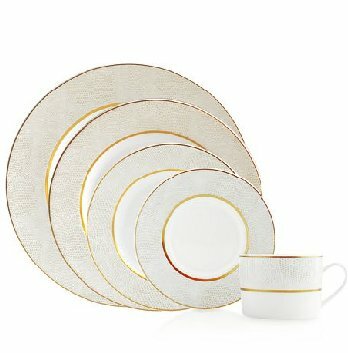 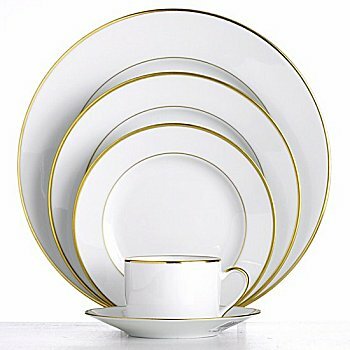 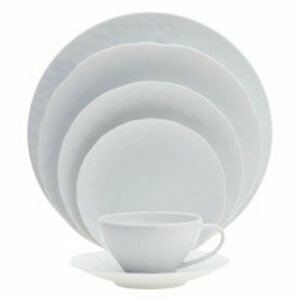 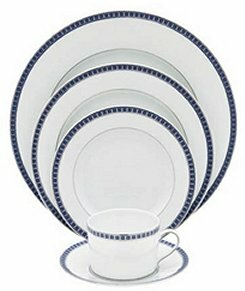 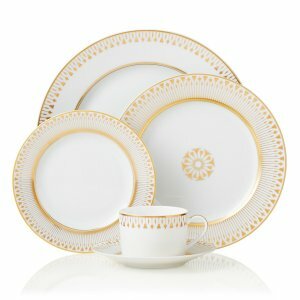 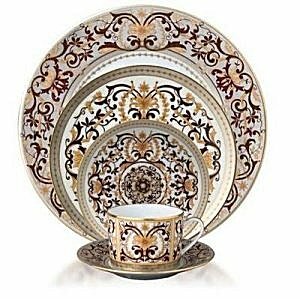 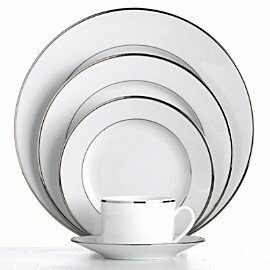 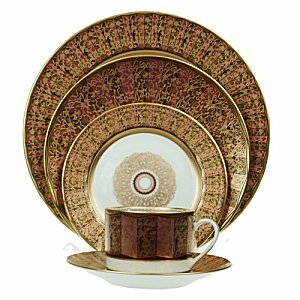 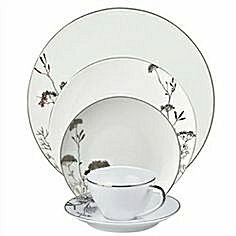 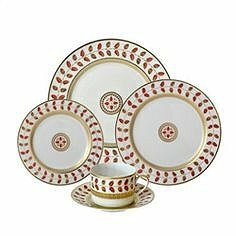 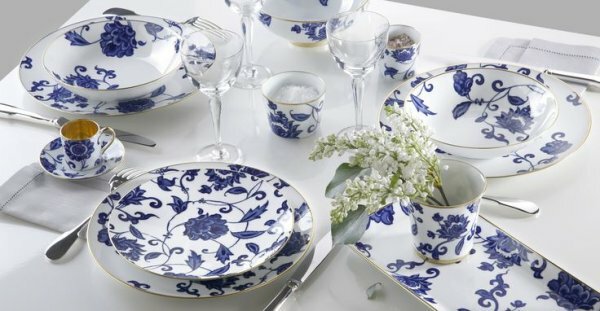 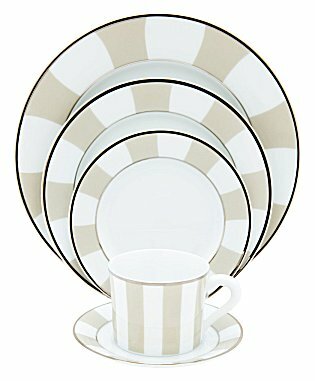 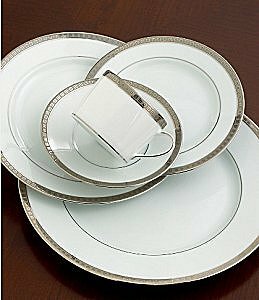 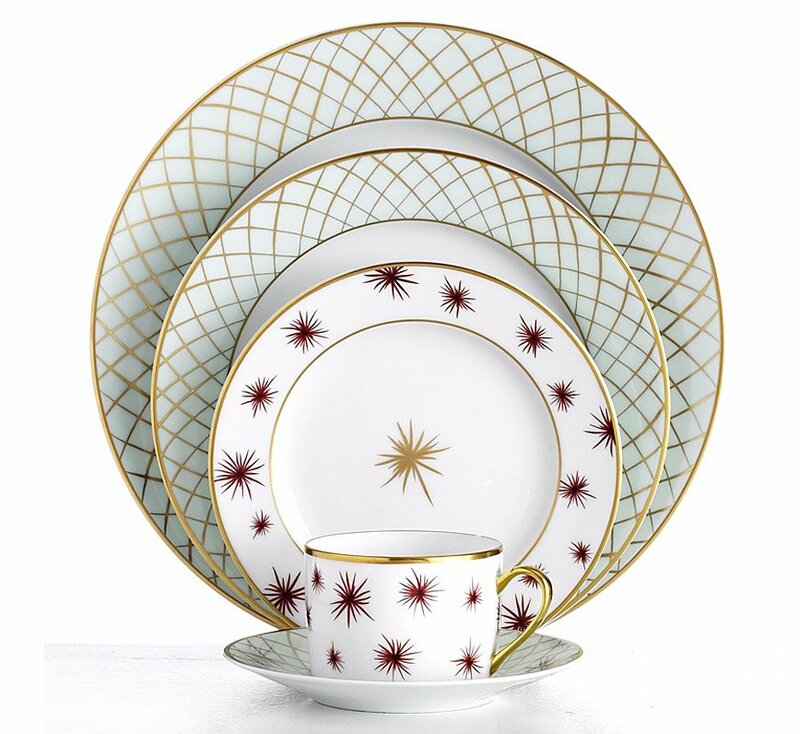 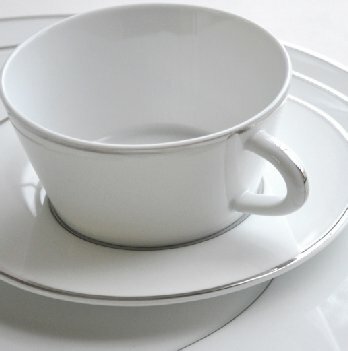 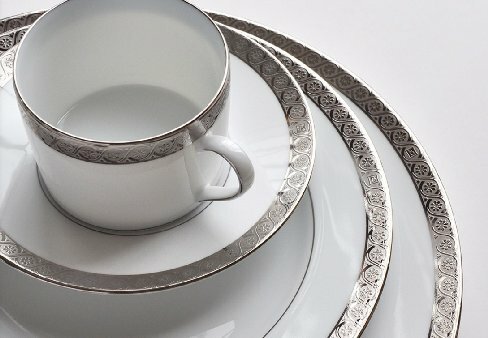 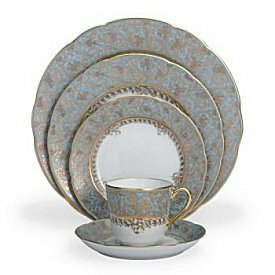 As an exclusive name in chinaware, Bernardaud China offers chic and classic designs in tableware for home and formal use. 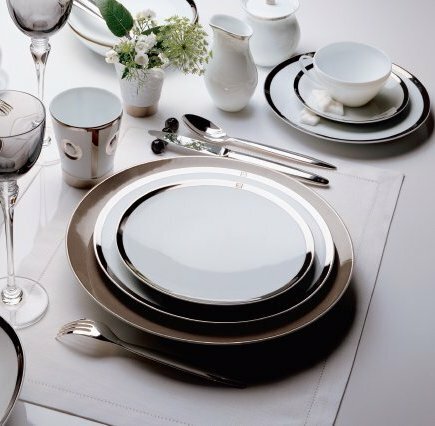 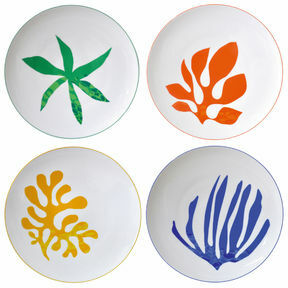 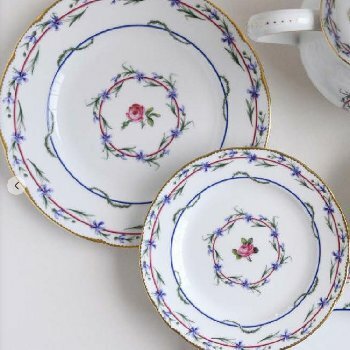 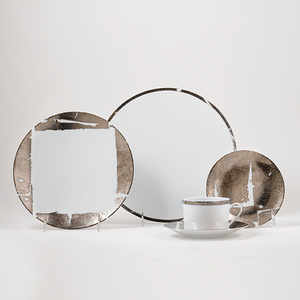 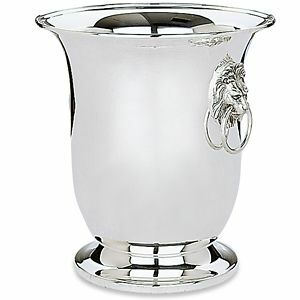 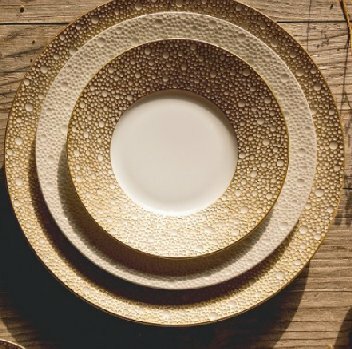 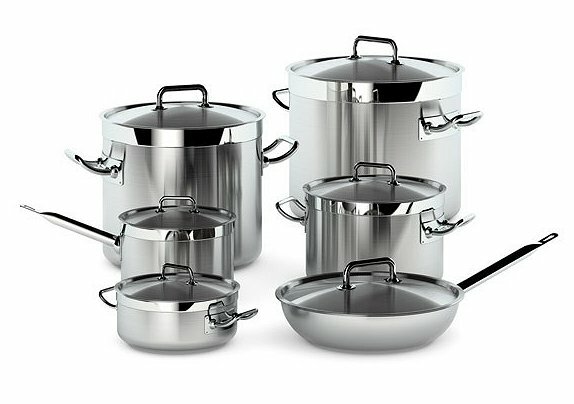 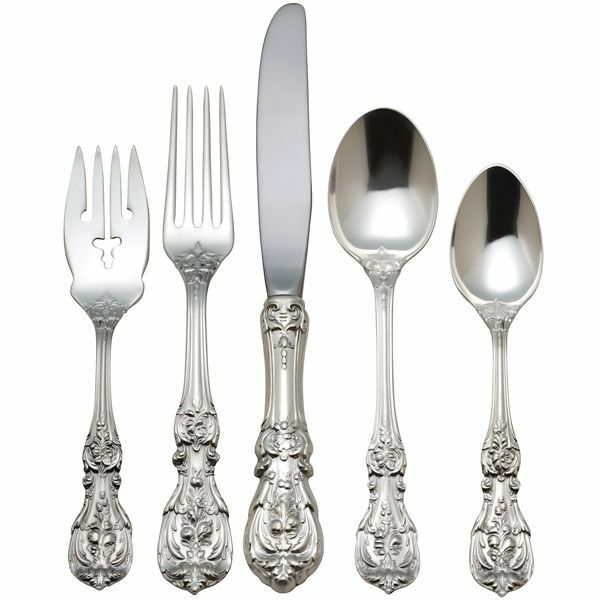 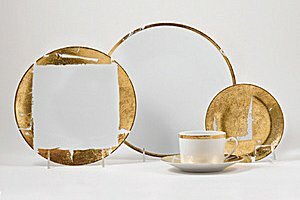 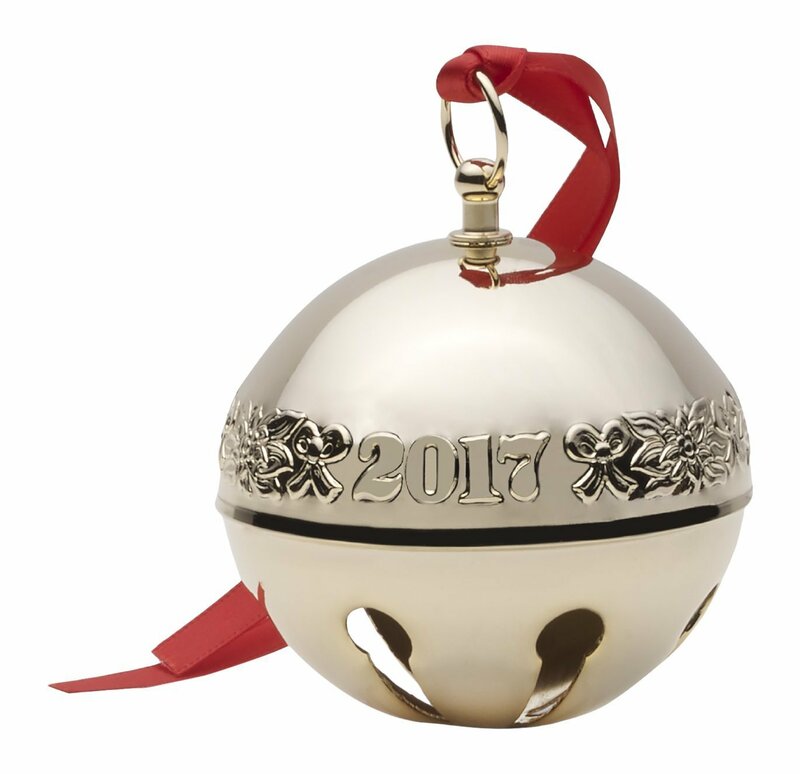 Known for their attention to detail and quality, this luxury French brand uses 150 years of expertise to provide exquisite tableware includes cookware, dinnerware and giftware. 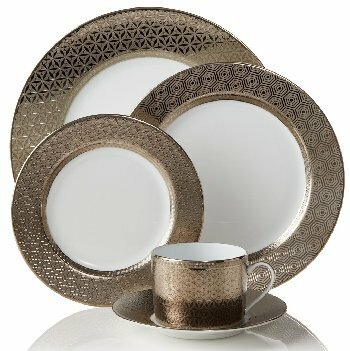 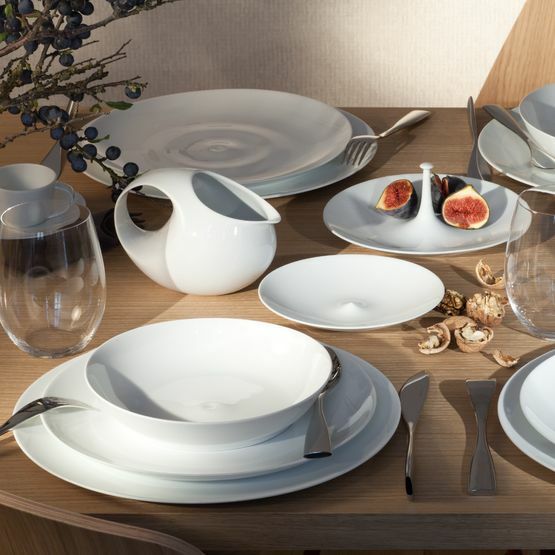 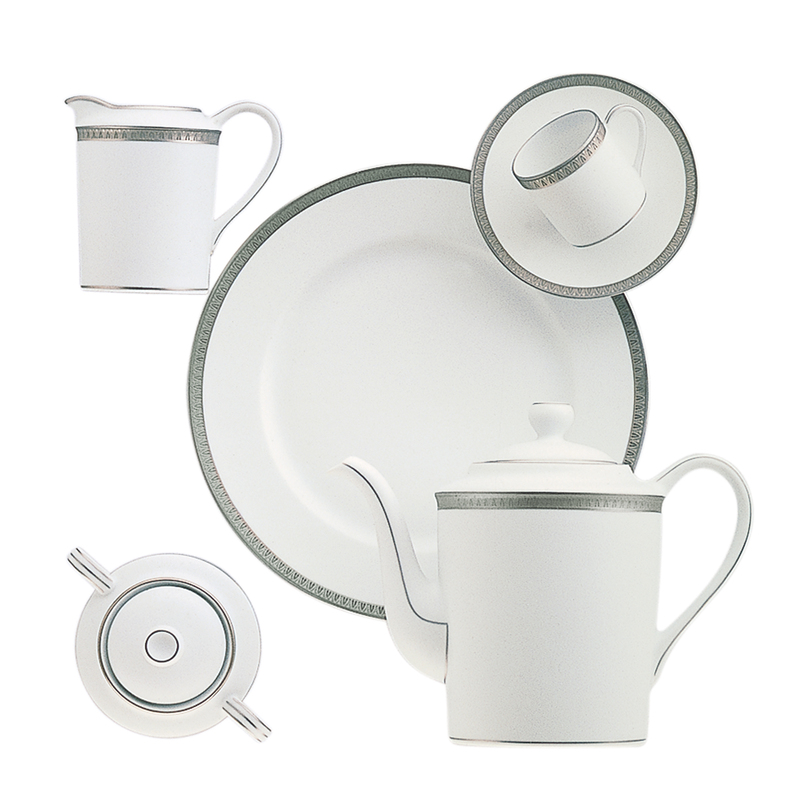 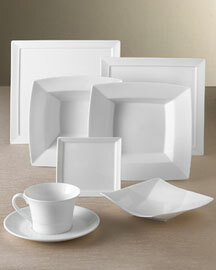 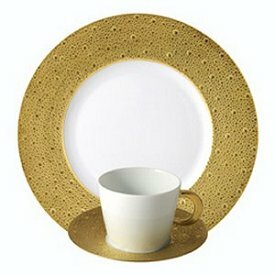 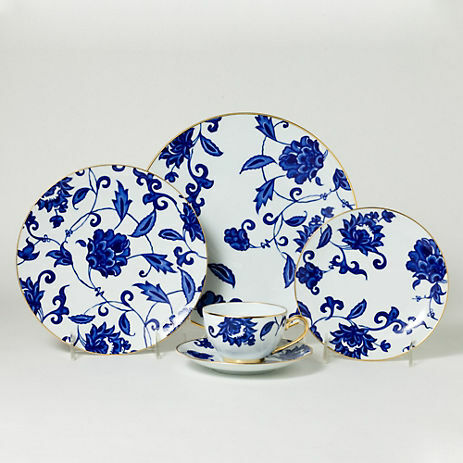 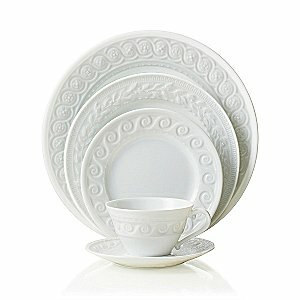 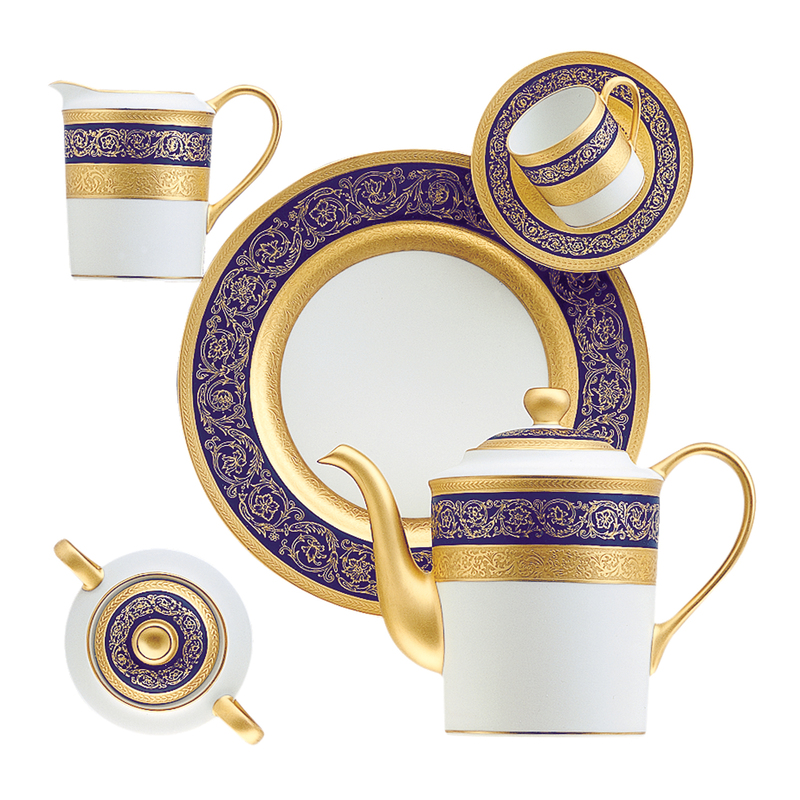 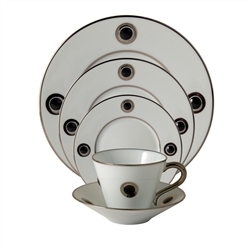 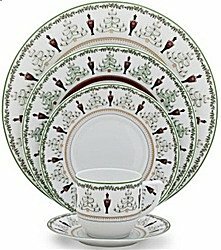 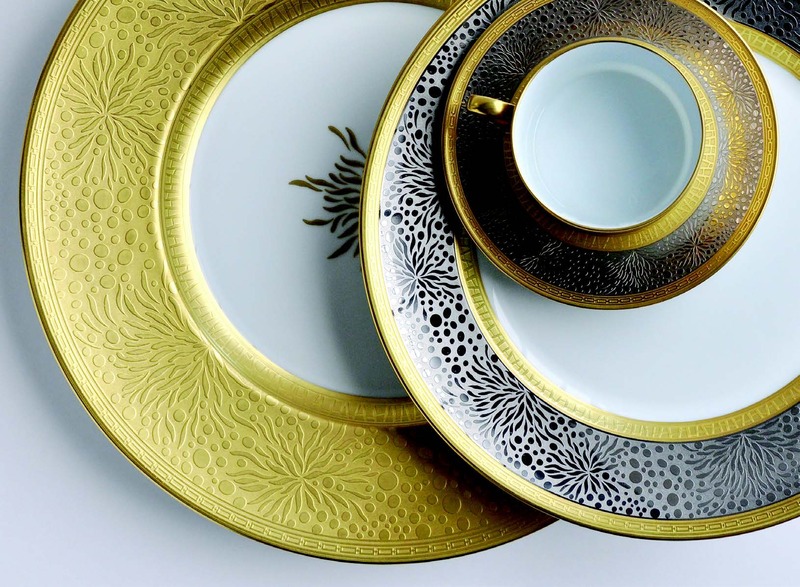 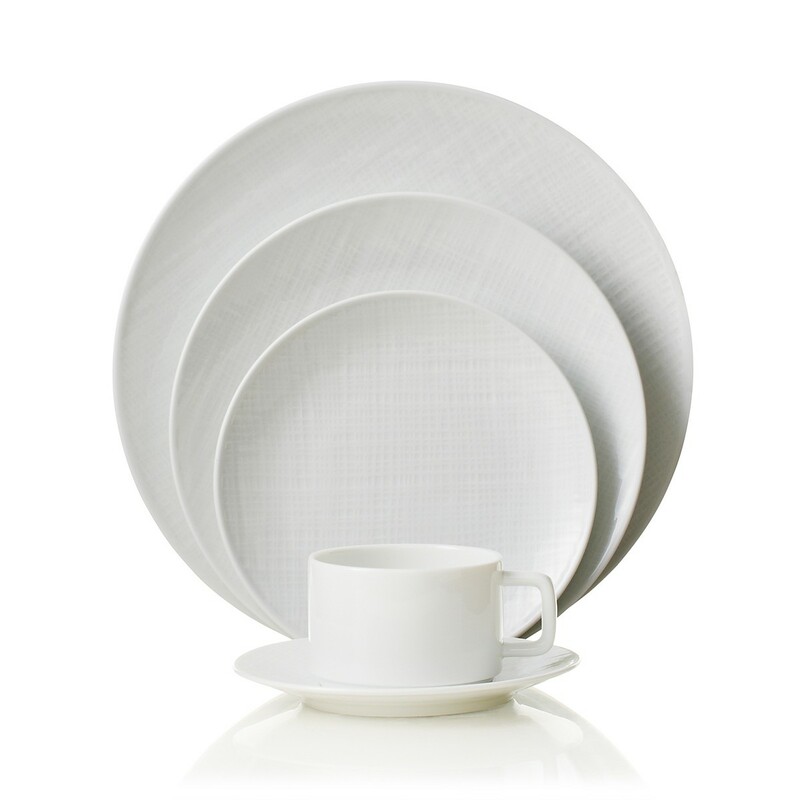 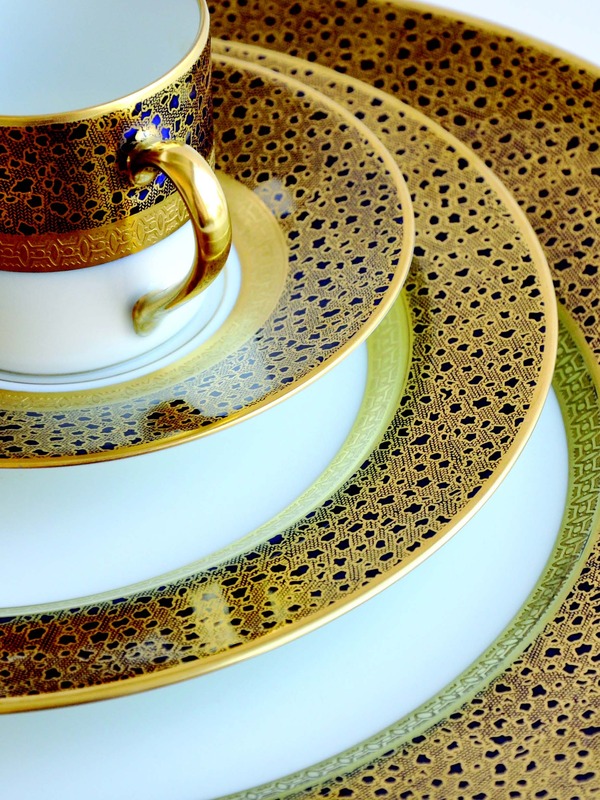 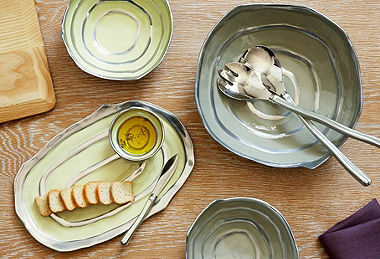 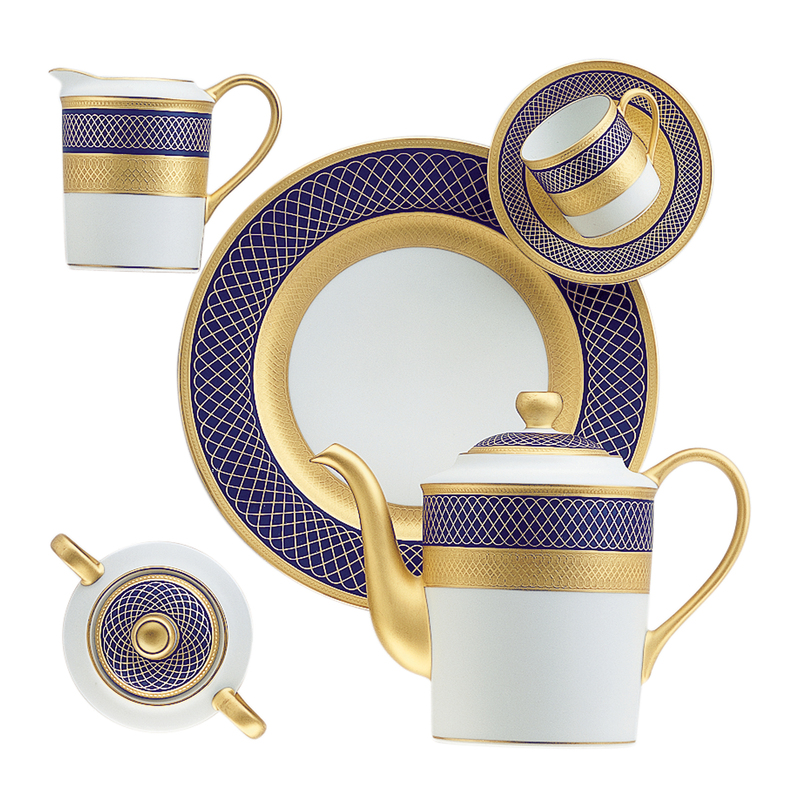 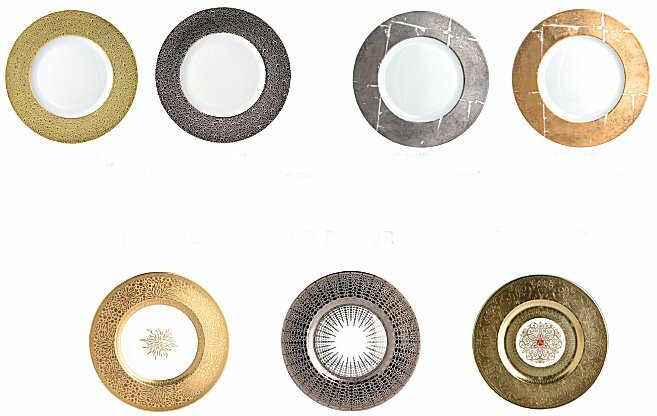 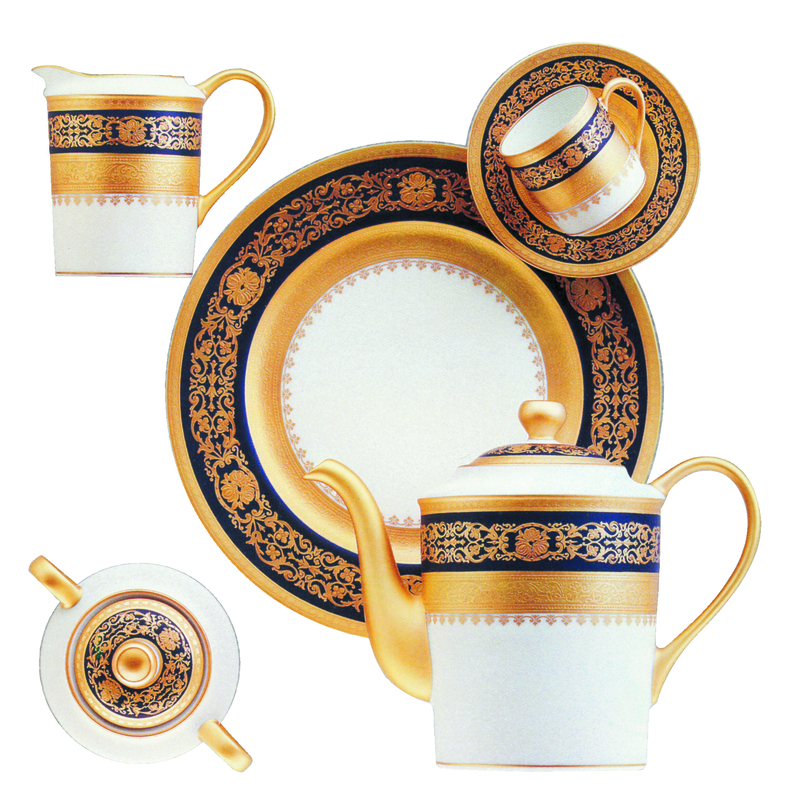 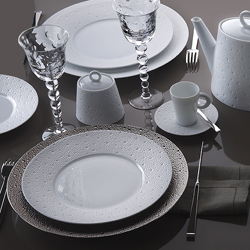 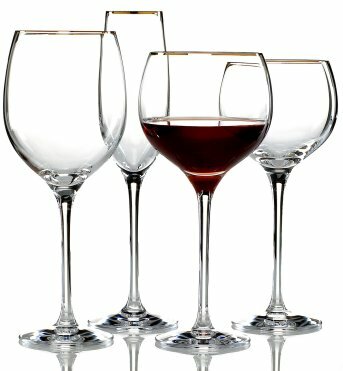 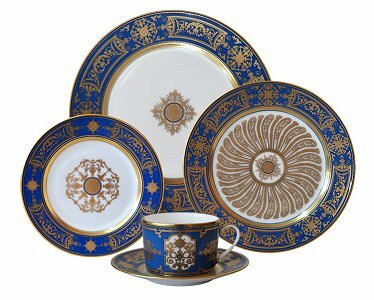 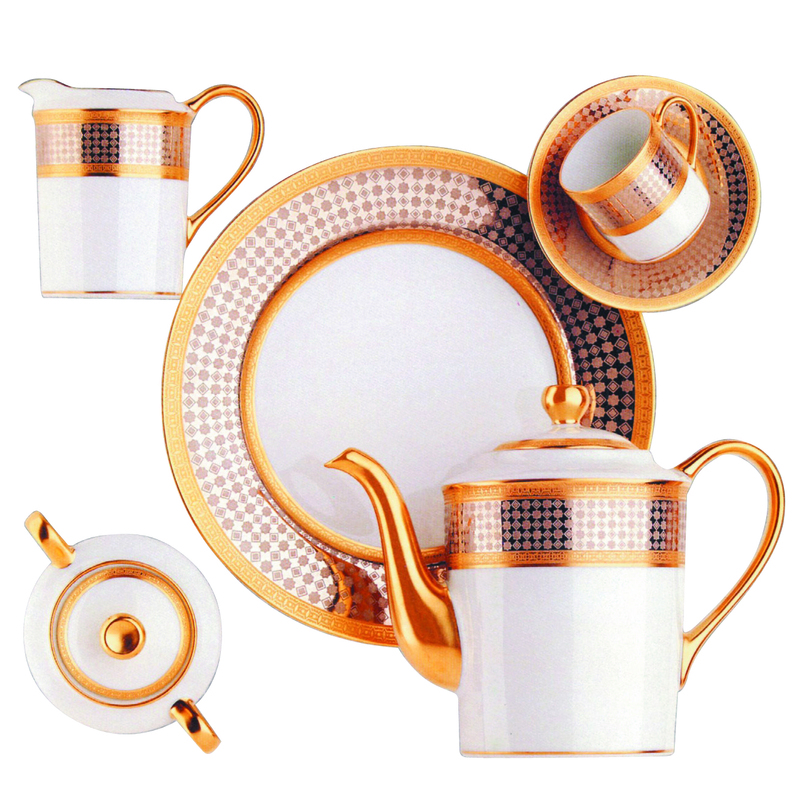 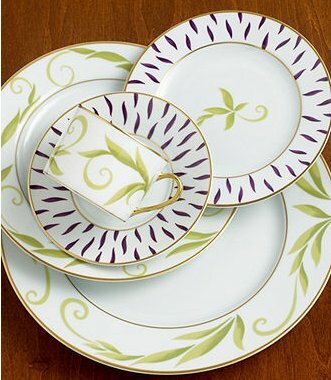 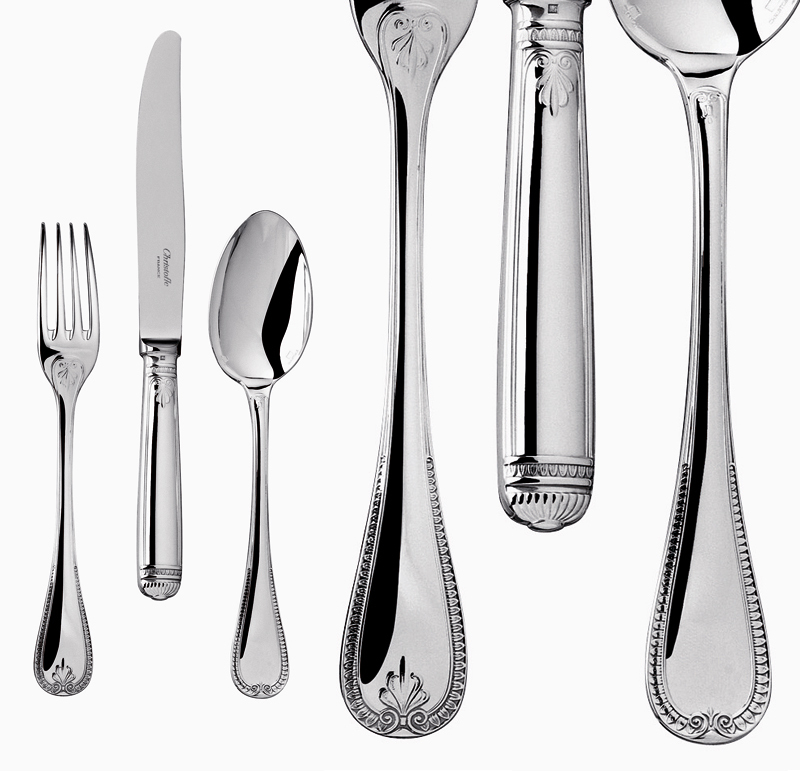 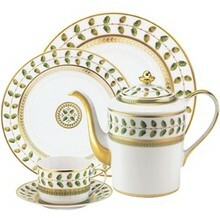 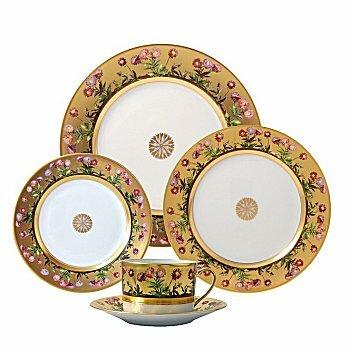 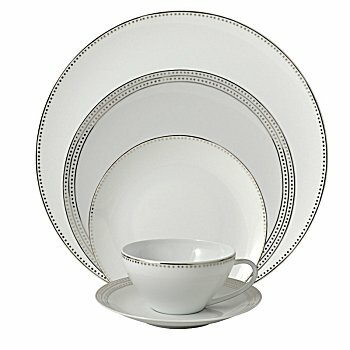 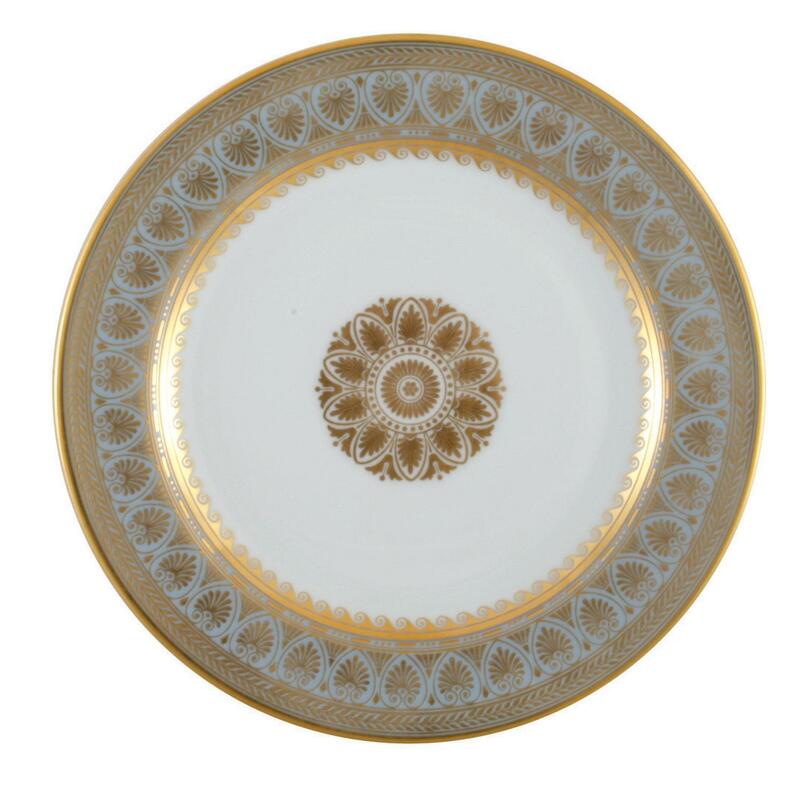 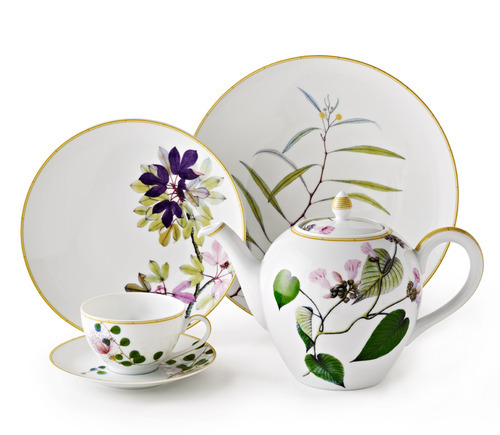 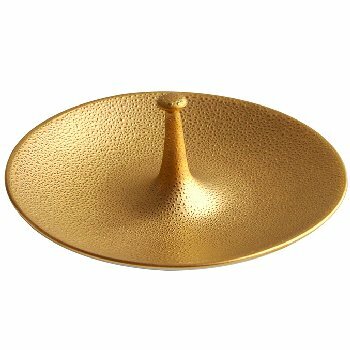 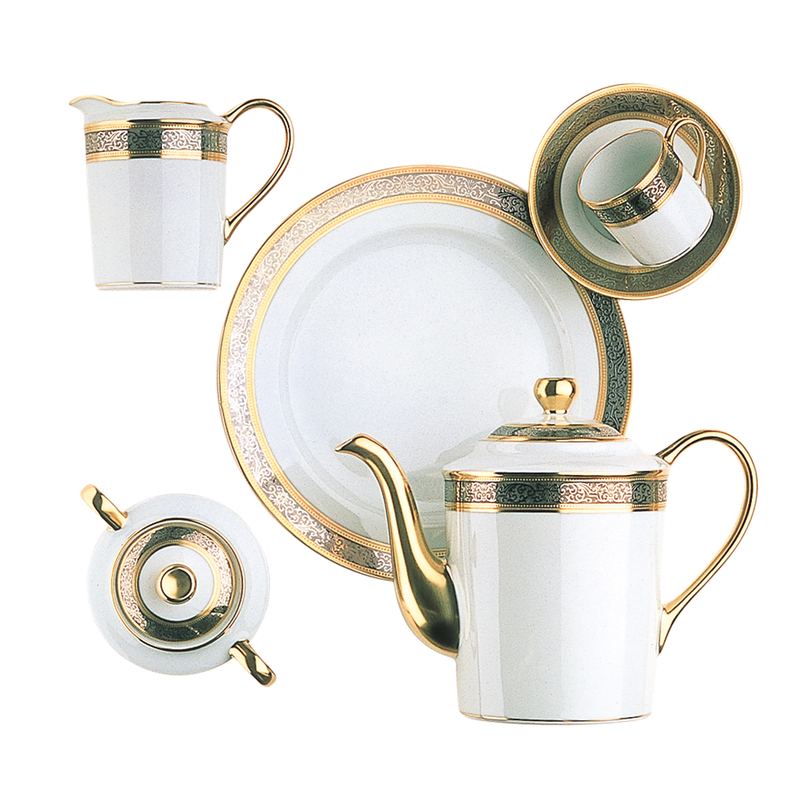 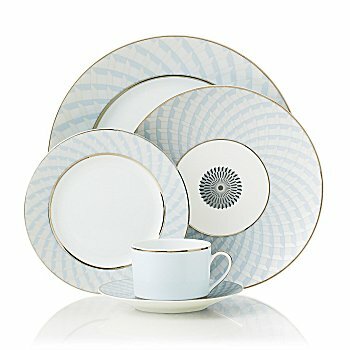 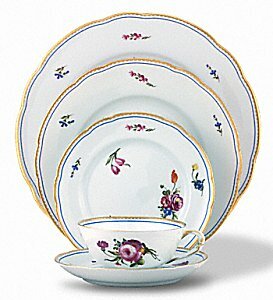 At China Royale, we offer a deluxe selection of Bernardaud tableware for you to choose!